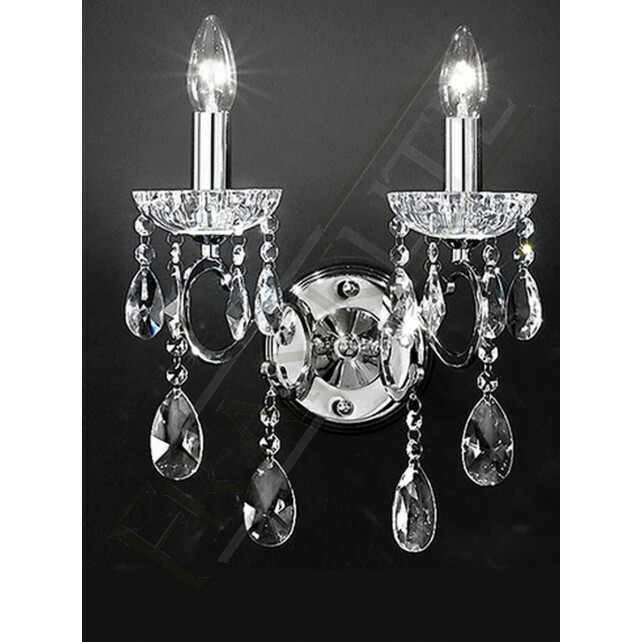 The Chiffon chandelier wall light shows a lovely design from Franklite, add this elegant luxurious piece to your hallways or living areas certain to attract attention. 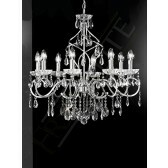 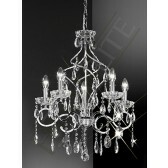 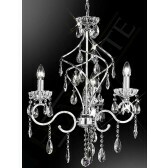 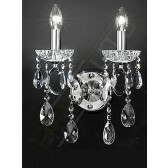 Finished in a sleek polished chrome, the design features curling arms, with crystal drops. 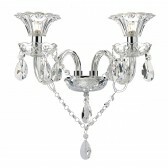 The fitting is also complete with the faceted decorative candle pans. 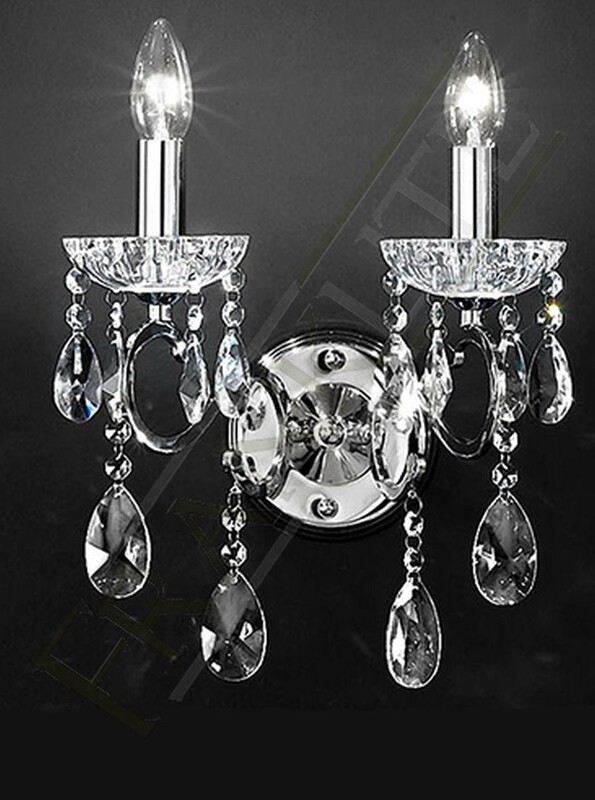 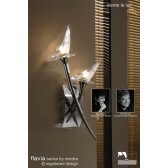 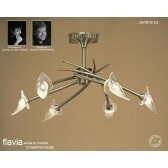 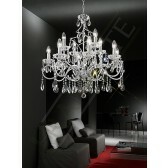 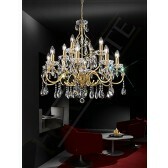 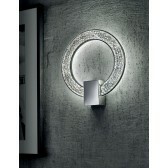 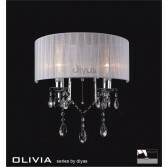 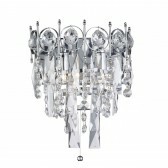 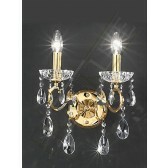 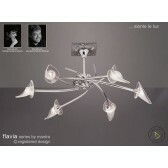 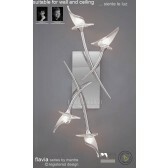 An attractive fitting that will certainly light up your home.